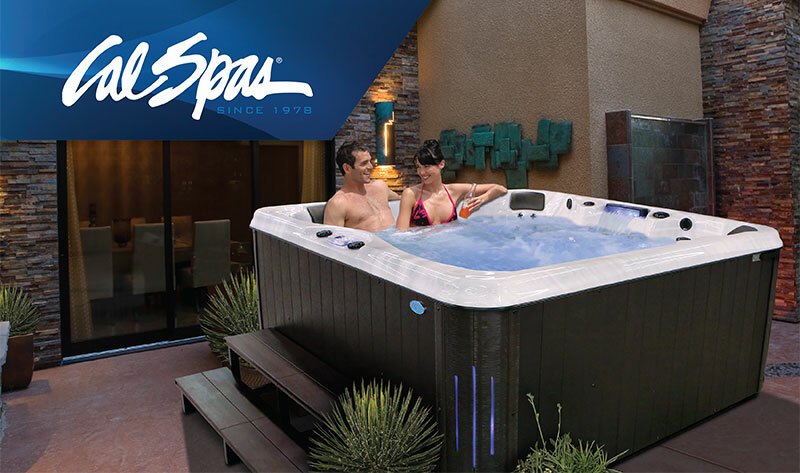 We are the official Cal Spas Dealer in Las Vegas. 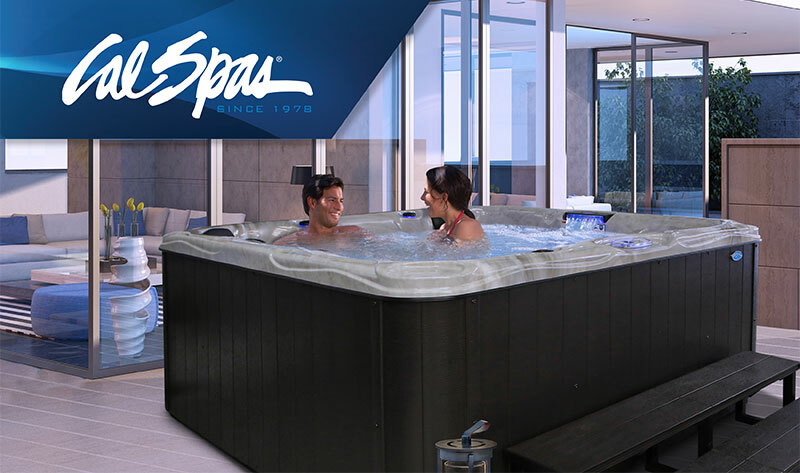 Enjoy current inventory in our showroom or click for the official Cal Spas website for the complete collection we can have at your home in days. 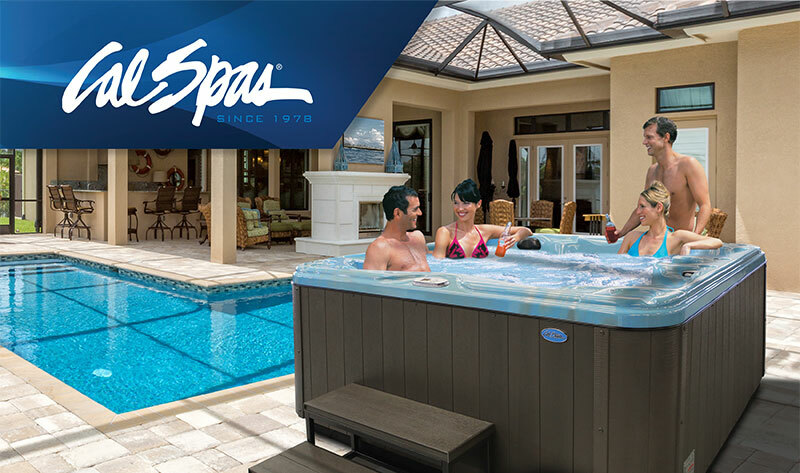 Cal Spas was founded in 1978 as a provider of luxury hot tubs. 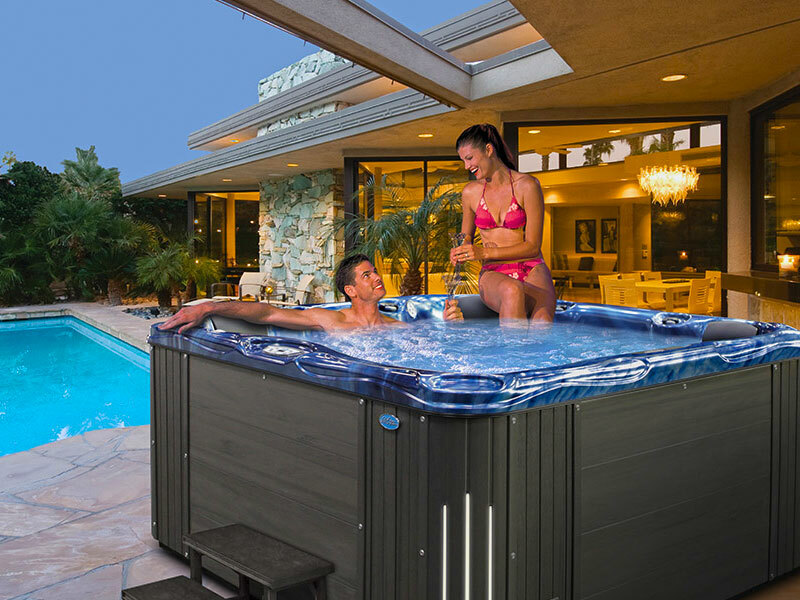 Today, the celebrated hot tub giant is world renowned as the #1 Global Manufacturer of Home Resort Products™. The company produces premium collections of lifestyle products from its headquarters in Pomona, California and distributes worldwide through a network of specialty dealers. 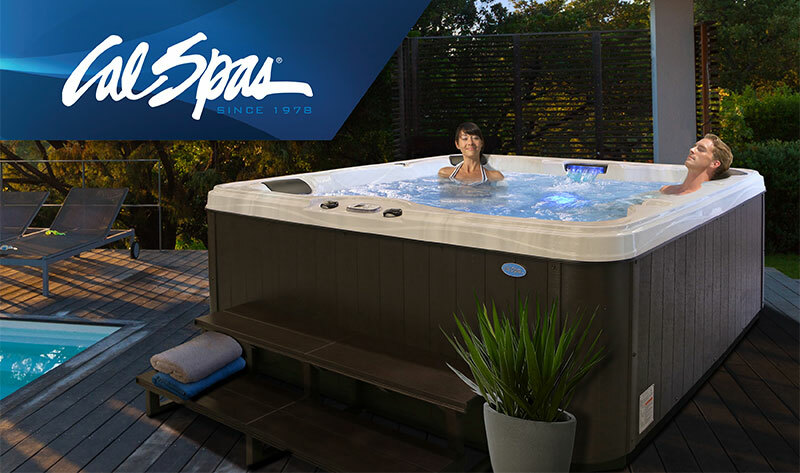 The Cal Spas brand family of products includes Cal Spas hot tubs and swim spas and Cal Flame high-end barbecue grills, outdoor barbecue islands, outdoor fireplaces and fire pits. Step into the seats that give you the luxury experience you deserve. Our Velocity jets will give you a high-impact full body massage. Guaranteed the best hydrotherapy session in your own private backyard. Unwind in comfort and style with this unique Pacifica PZ-722L. This model comes with a larger shell to give you more space for your arms to rest and feet to move freely. 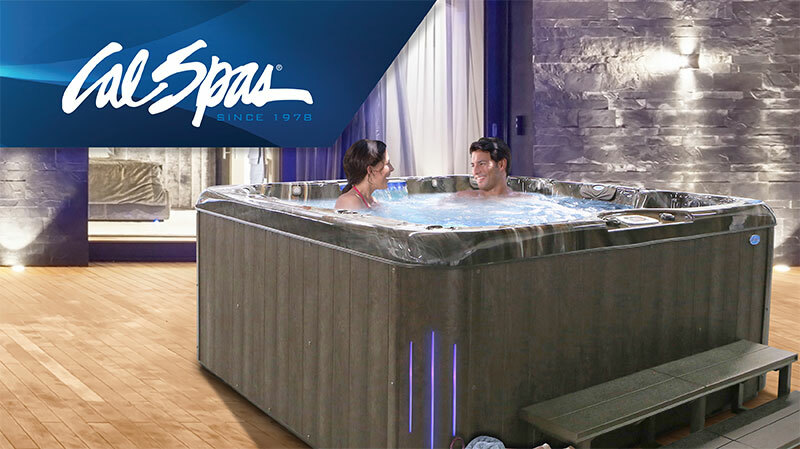 Immerse yourself in a luxury spa with contour seating that is made to enrich your life. Create your own private oasis as you rejuvenate your mind, body and spirit in your very own tropical sanctuary. This spa is your key to paradise. Unplug and unwind as you step into this family friendly spa. We carefully designed our seats to contour your body to give you the best comfort on the market today. Choose to decompress by sitting back or move around with hot tub yoga.